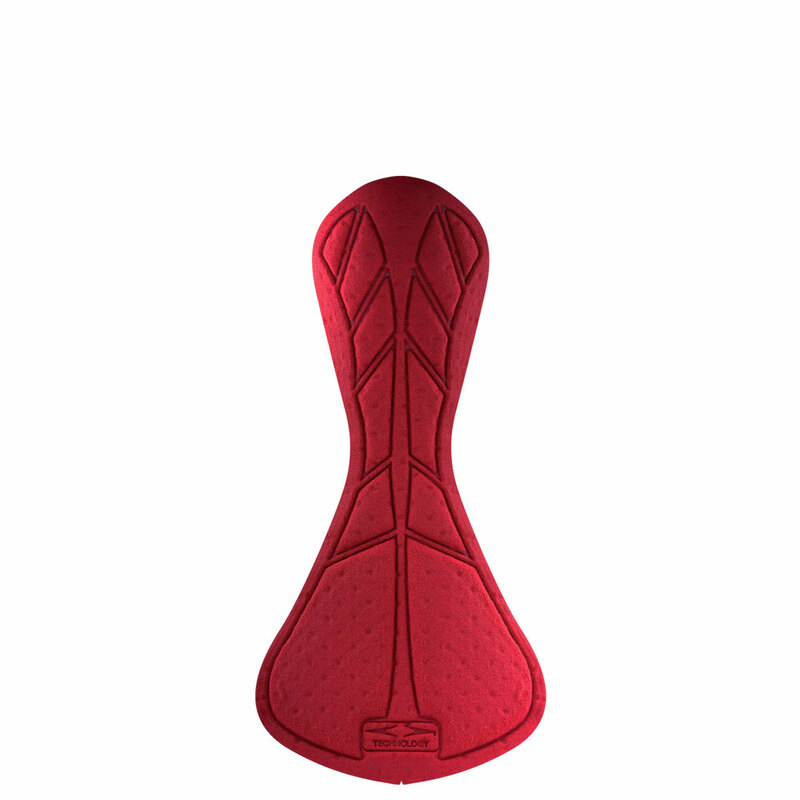 Our answer to the need for an innovative tri pad exclusively for long distance triathlon races and Ironman is the IRON PERFORMANCE Men. 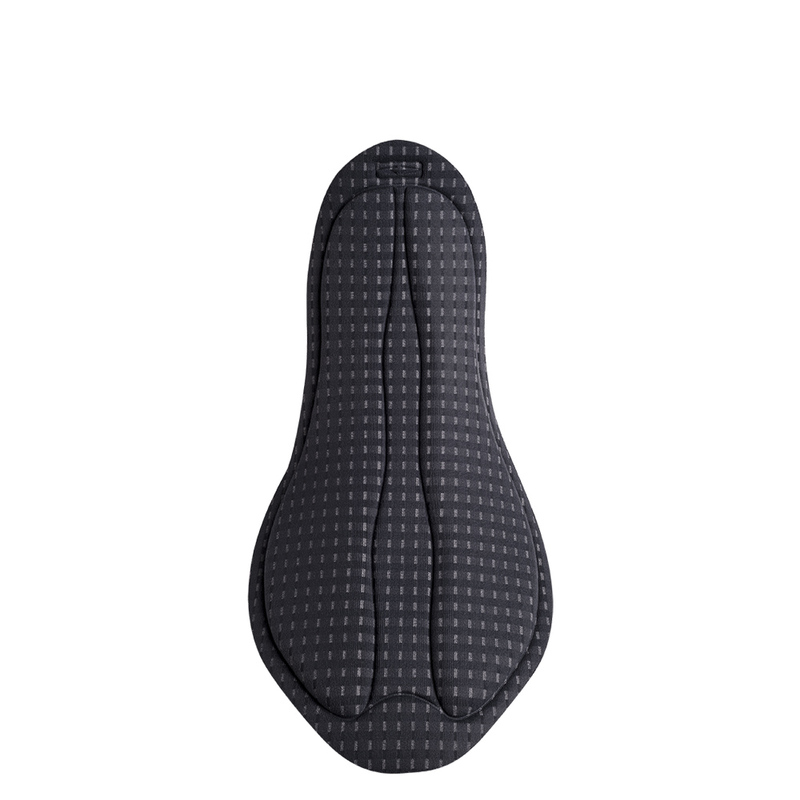 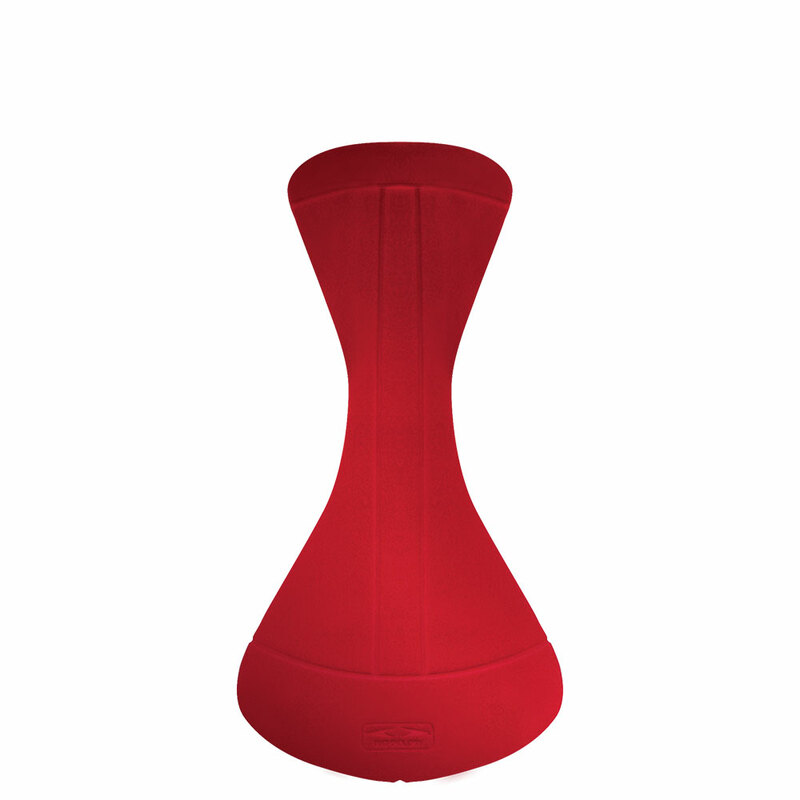 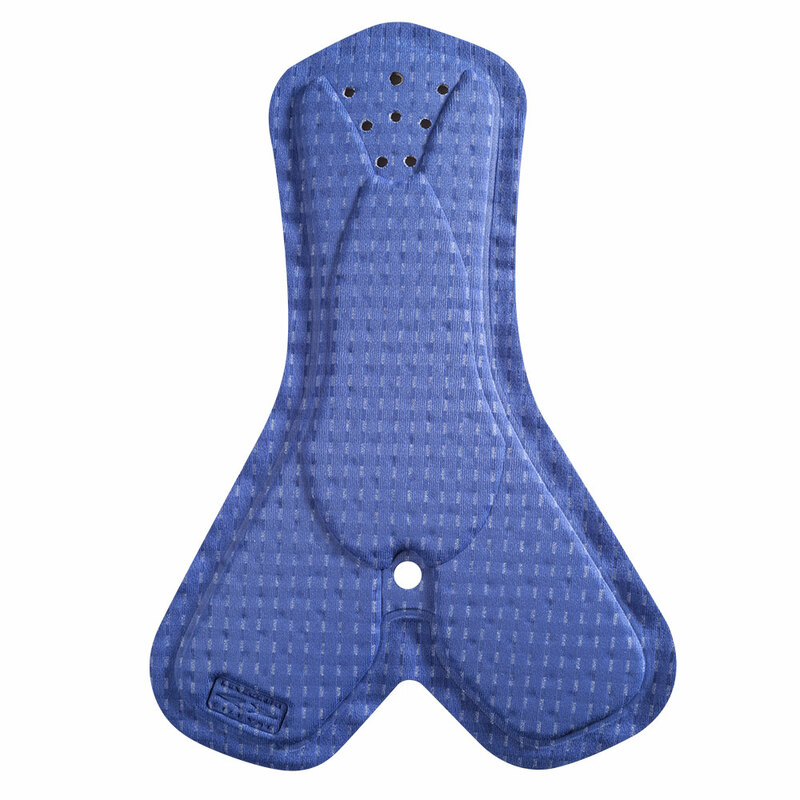 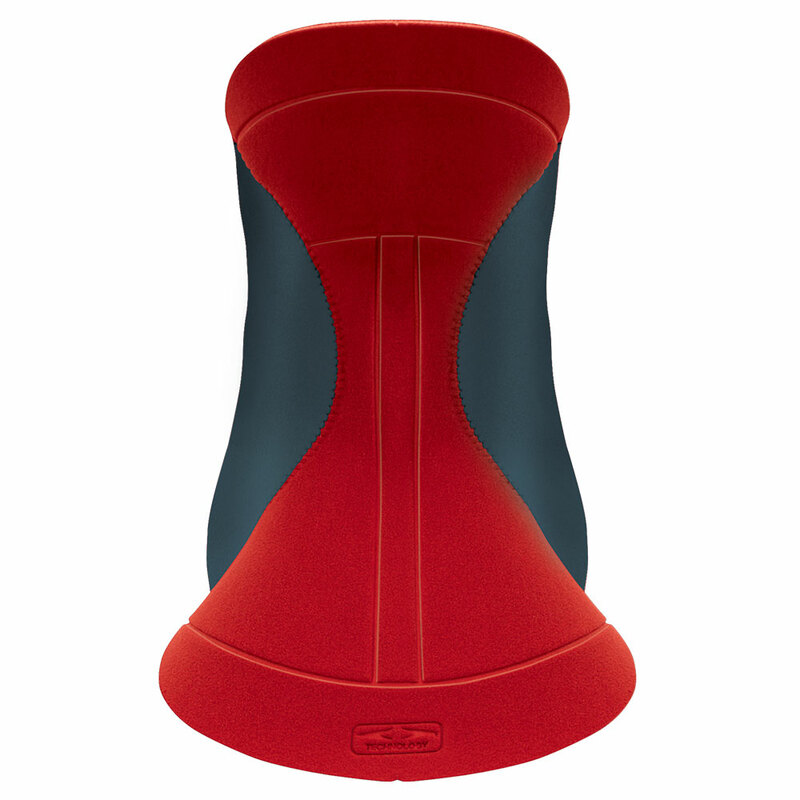 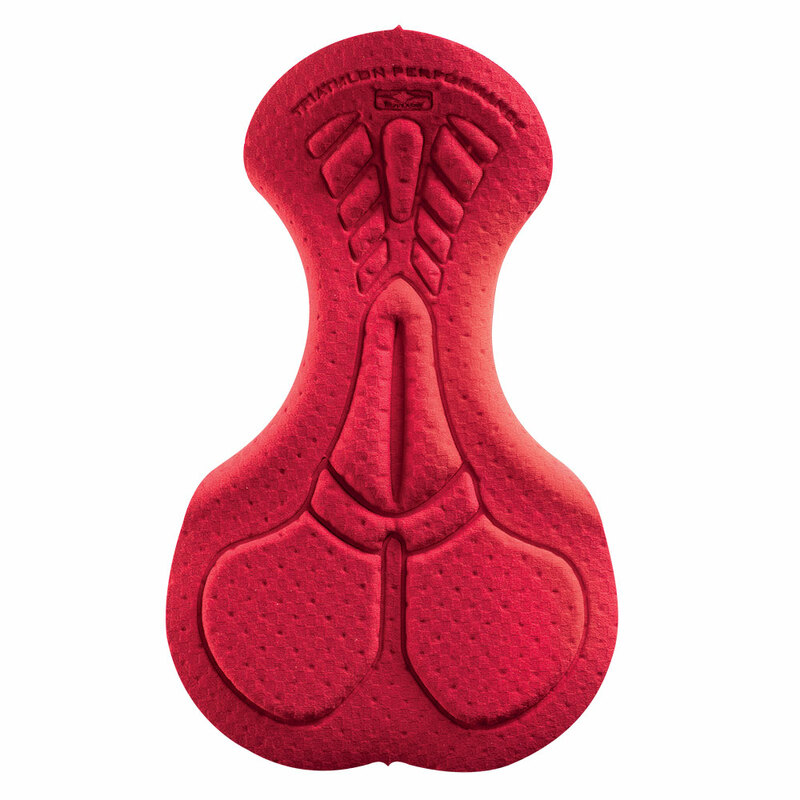 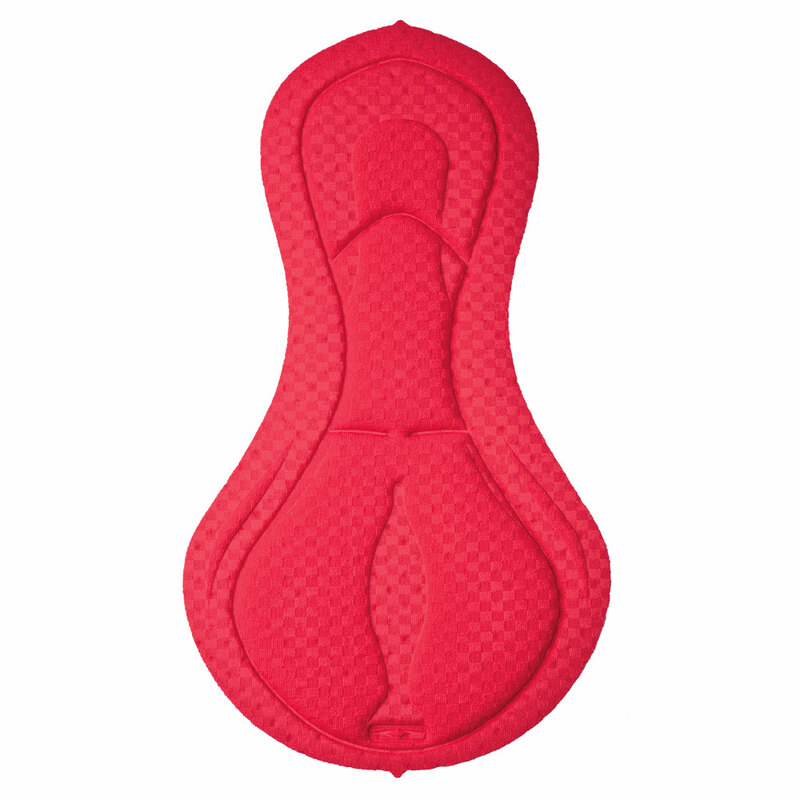 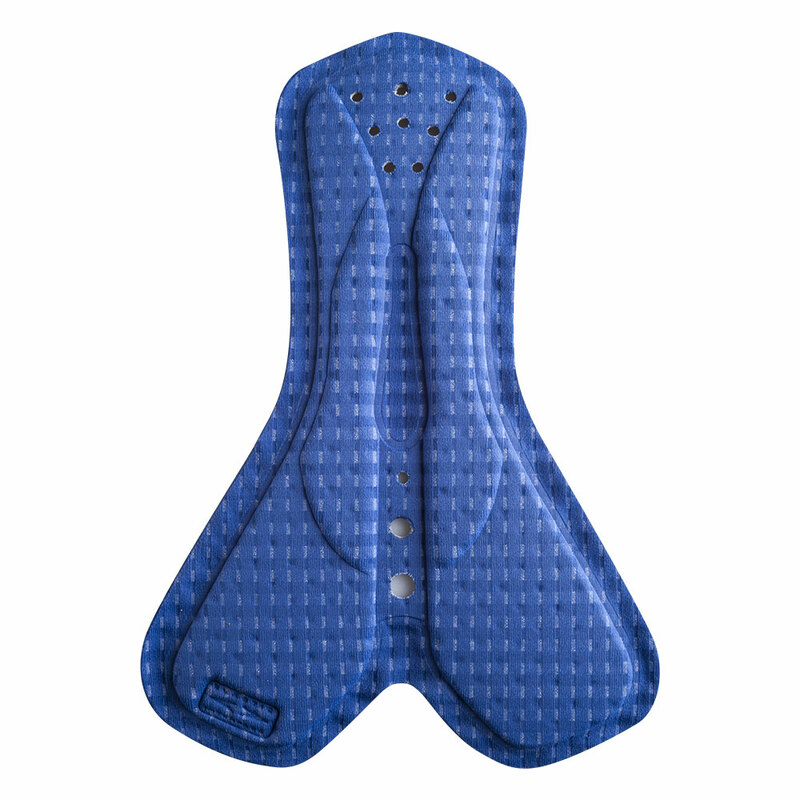 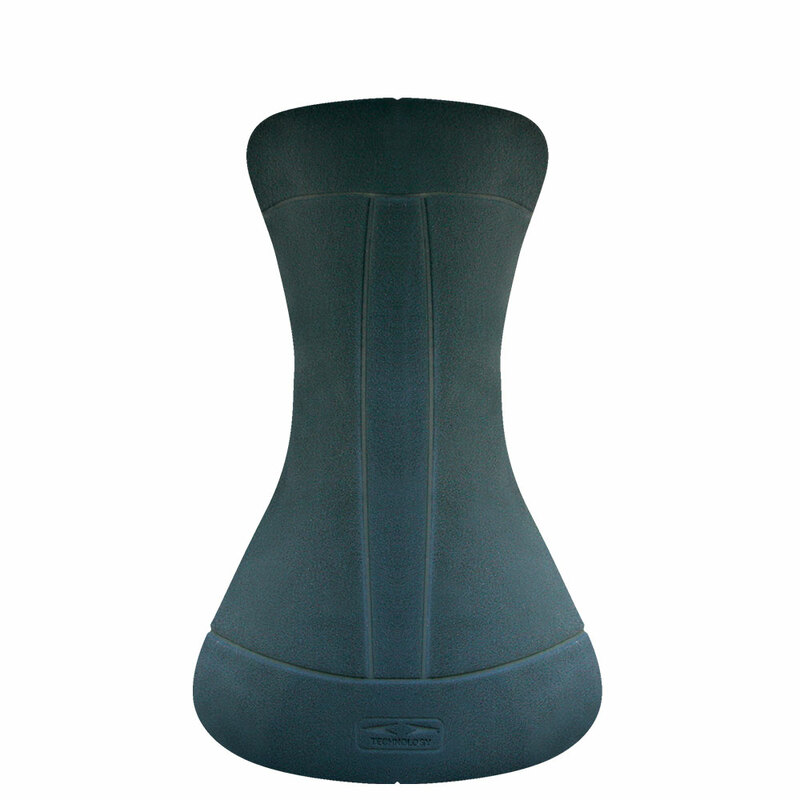 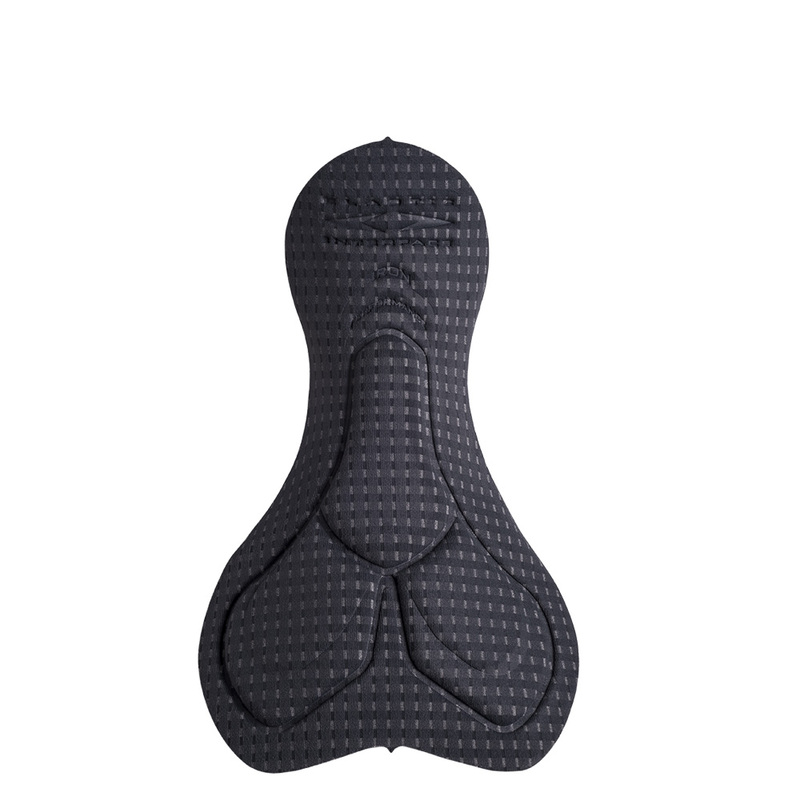 Maximum fit and protection come together in a special tri pad with an additional high density perineal insert that alleviates the negative consequences coming from elevated pressure due to the typical position triathletes take when sitting on the nose of the saddle. 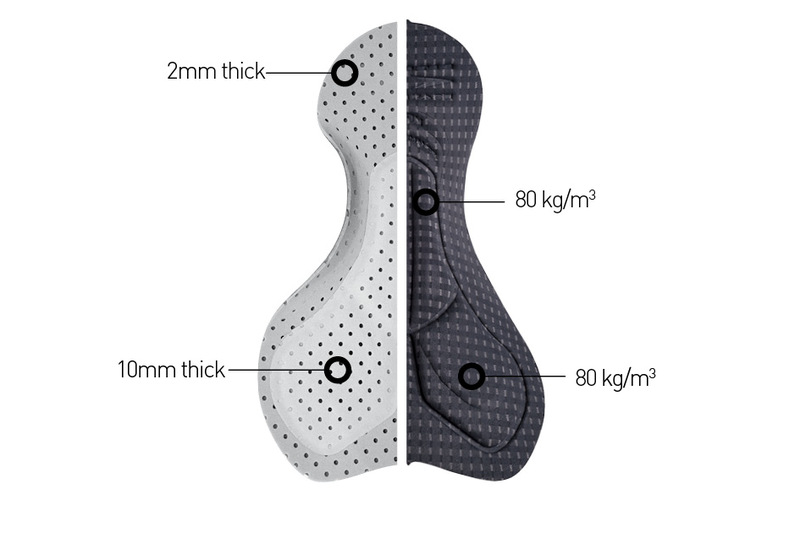 Pad dimensions and inserts are designed to best fit male anatomy. 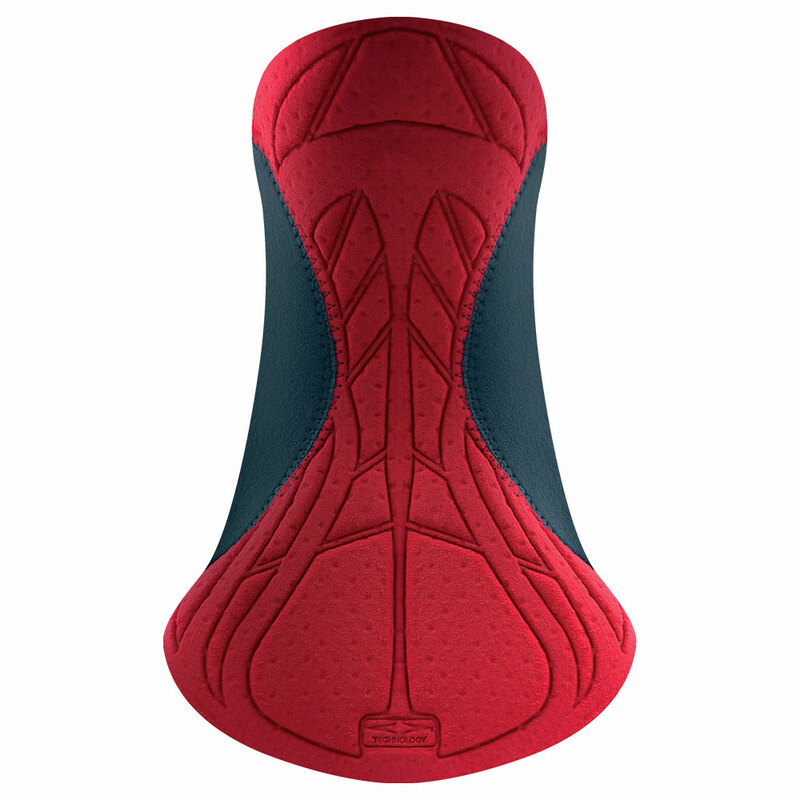 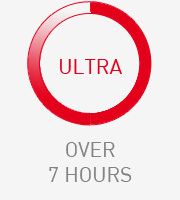 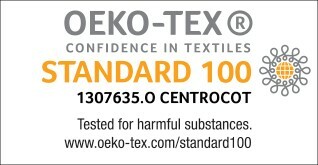 Iron performance is recommended for athletes that need more protection than what is offered in standard tri pads. 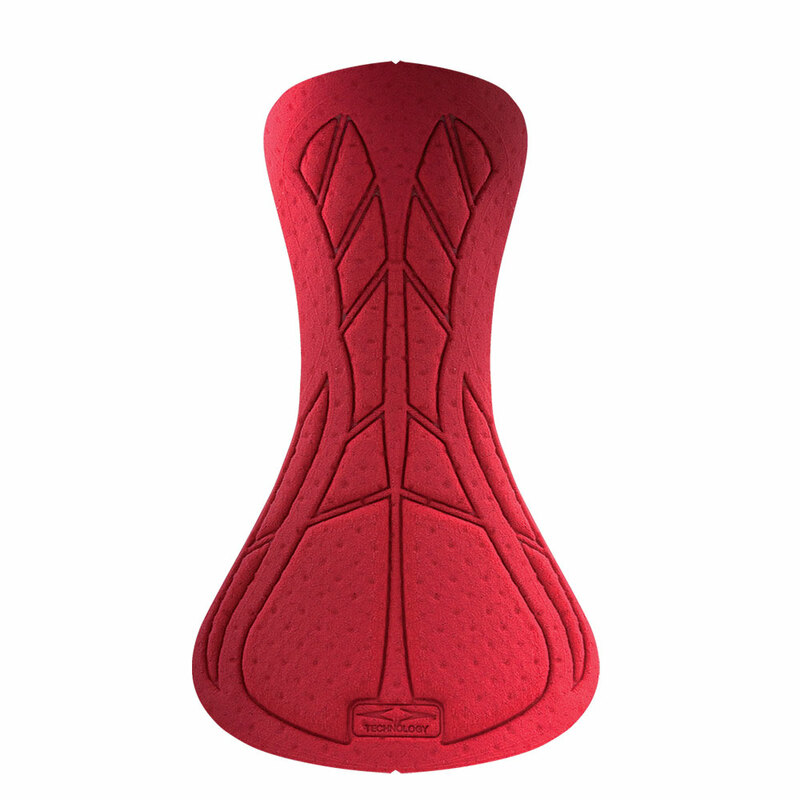 While the innovative perforated lamination delivers maximum breathability and quick dry, especially with the new X-Fifty fabric, the high level of elasticity assures utmost freedom of movement when swimming and running. 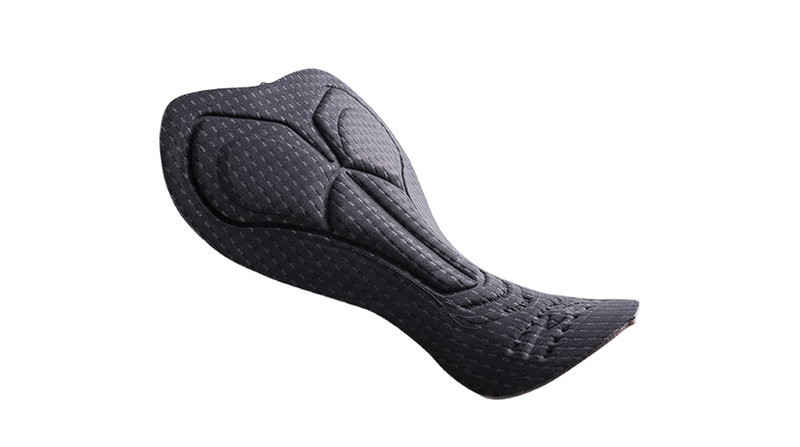 The particular thermo molded shaping, the anatomic wings and the visible perforation give this hi-tech insert an overall essential yet technological look.